Many Middlesbrough fans will be stunned by a report suggesting that both Britt Assombalonga and Martin Braithwaite could be sold in January as Tony Pulis looks to cut the hefty wage bill at the Riverside. The Northern Echo have recently reported that the pair could be offloaded in a reshuffle of the current squad as they mount their challenge for promotion. Boro are currently 4th in the Championship but were given a real wake up call at the weekend when they were convincingly beaten by Aston Villa. Braithwaite’s potential departure, in particular, will come as a surprise with the forward already making 17 appearances for Middlesbrough this season. He is sure to have many potential suitors for his signature when the transfer window reopens and Newcastle could be one of the clubs that are tracking the striker. The 27-year-old could certainly be a more than worthy addition to the Magpies squad as they battle for survival in the Premier League. But would Braithwaite be a good addition to Newcastle in January? This seems like a cheap option for me but it remains to be seen if he will be effective in the Premier League. 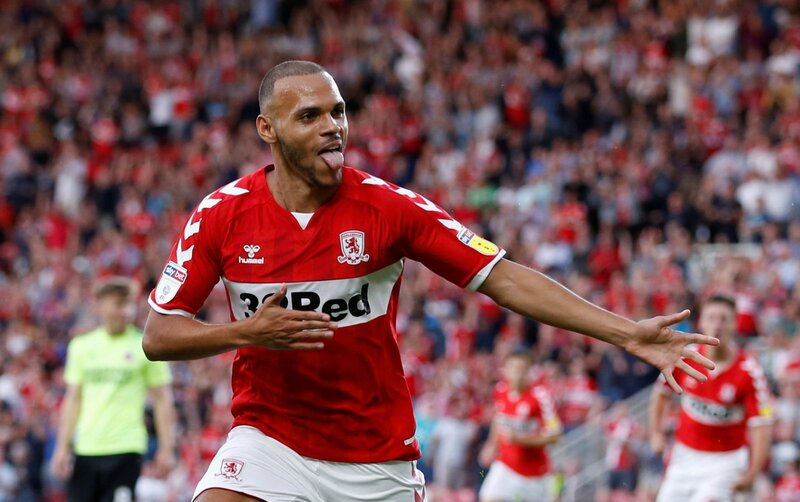 Martin Braithwaite has gone off the boil somewhat since the start of the season and it would be a bizarre move should he go to Newcastle. But if any manager is going to get the best out of him, I think it would well be Rafa Benitez. If it works out, great. If it does not, then it will be deemed a total waste of money. This would be a good move. Braithwaite is top quality but is likely to come at a knock-down price. That sounds like Newcastle all over doesn’t it? Cheap options and all that. He’s scoring on the international scene, proving he’s a decent player at the wrong club. I’m not really sure about this one. Braithwaite has been decent for Boro this season, but he hasn’t really set the world alight and is just a steady Championship player. A move to the Premier League could ruin him.